This white, wood frame home is located at 815 Jackson Street, in Corinth, Mississippi. The house incorporates Italianate details. 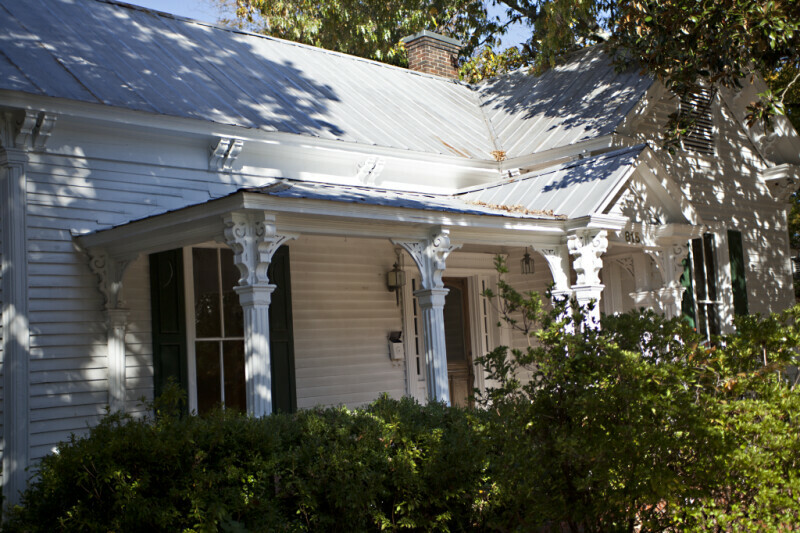 The house was built in the mid-1880s, for George A. Cobb. This single-story building has a metal roof, which was likely added as part of an historic restoration process, replacing the previous asphalt shingles.